Floridians are getting ready for Easter–and retailers across the Sunshine State are reaping the benefits. 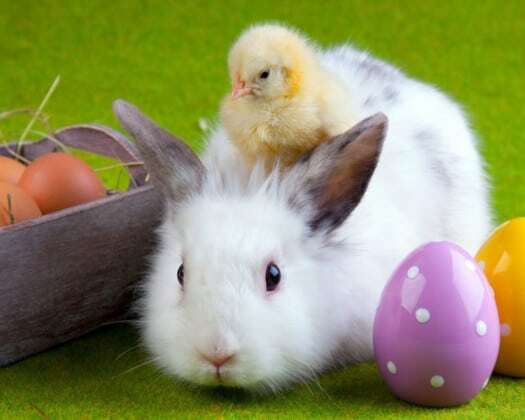 On Monday, the Florida Retail Federation (FRF) noted that the average Floridian will spend $151 on Easter. Across the nation, Americans are expected to spend $18.11 billion for the holiday, down slightly from $18.16 billion last year. R. Scott Shalley, the president and CEO of the FRF, said this is a sign that the economy remains healthy.